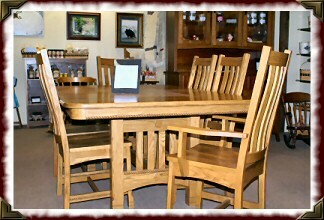 Welcome to Eichenholz Custom Amish Furniture! At Eichenholz we believe that our personal service is the key to helping everyone to find that "perfect" piece of furniture. We do our best to serve you and your family by making sure that you are truly happy when ordering and even more so when you receive that piece that you select. 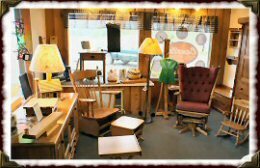 Although we have pictured many of the pieces of furniture available, it is not the "complete list" and our website is not set as one that you can just "purchase" online. It can however be used as a tool to "start" you off in selecting that perfect piece. Do not see exactly what you are looking for? Remember if you can bring in a photo or draw what it is you are thinking of, we will send it on to our builders and see if it can be custom made for you. We have set the pages into the most effective categories and then listed each piece under that heading. Please note that each piece will have a name, the wood types that are available, common stain choices and each piece will then have a "Price Range". 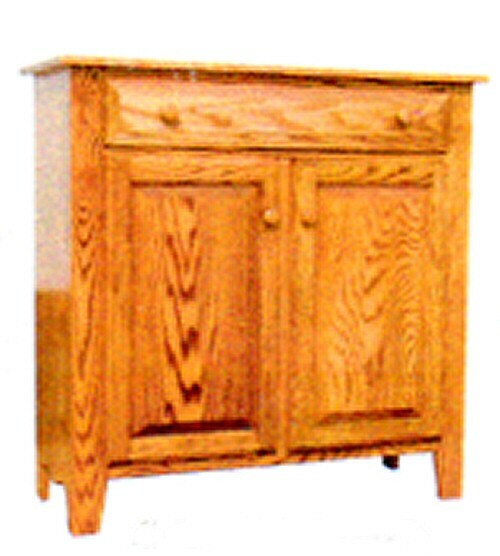 This is because of the many styles that are available and the types of wood that are available. 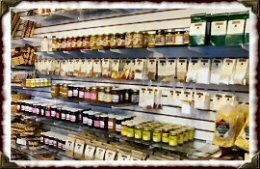 So we ask that you contact us by stopping into the store, by telephone, fax or email for the exact price quote. 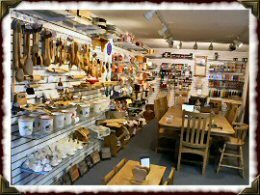 We welcome you to "stop" into the store and see the undeniable "superior craftsmanship" of the work that these Amish builders do for you. We can guarantee that you will be pleasantly surprised! 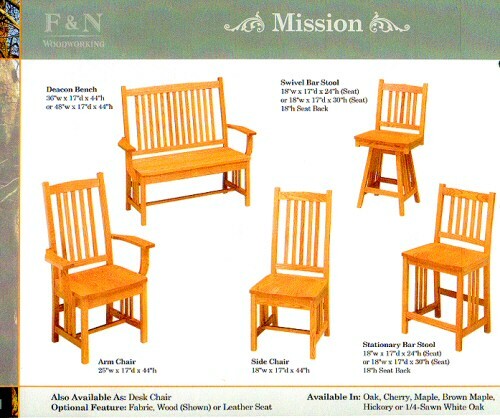 They use only the best quality wood and hardware allowing for heirloom quality pieces that will last a lifetime at prices that will surprise you. Please contact us at the store either in person, by telephone, or fax or email for an exact price quote. We will be happy to serve you and look forward to meeting you.